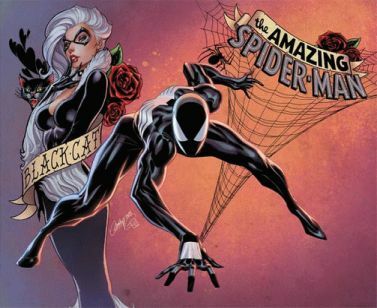 Series continued from "The Amazing Spider-Man: Renew Your Vows (2015)" #5. 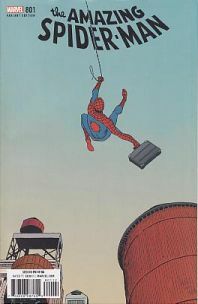 After issue #32, series skips to #789 to reflect original numbering. 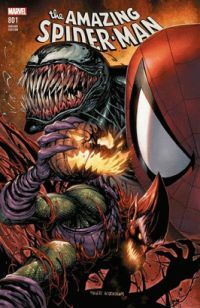 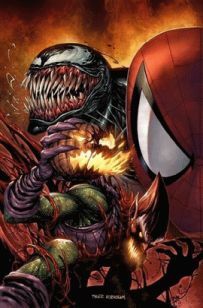 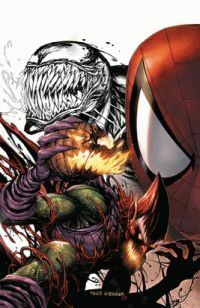 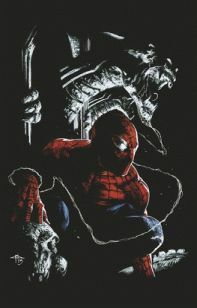 Series continues after issue #801 as "The Amazing Spider-Man (2018)" #1.